Build your dream house on this astounding triple lot! 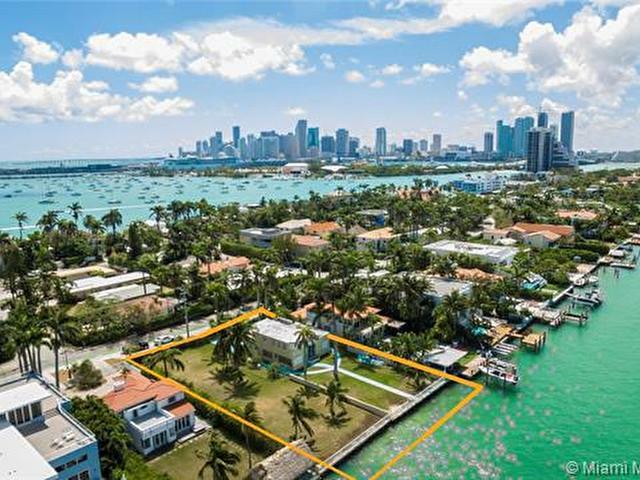 Incredible Rarely available 21,000 SF lot w/ in prime N Venetian Way with endless panoramic open water northern panoramic views. 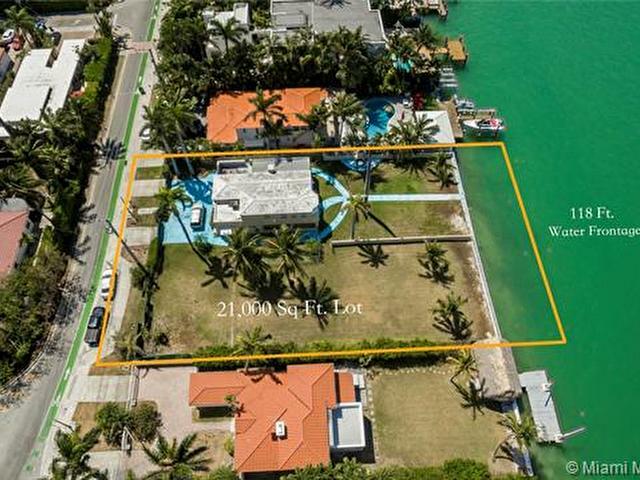 Enjoy this A+ location minutes from Downtown, Adrienne Arsht Center, Lincoln Road, Sunset Harbour with Beach schools.